The Yoga Dealer returns already to the Estado de Mexico! 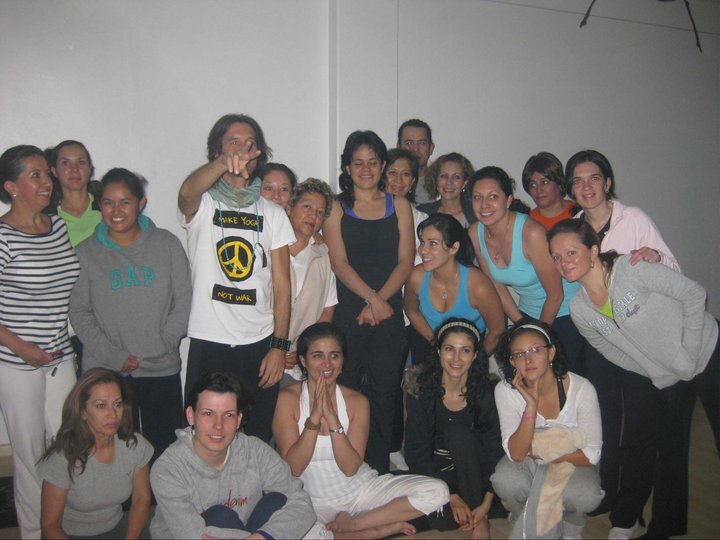 After his successful, loving reception in his first time at Amala Yoga in March! One class, one chance! Don’t miss it!